When you’re out and about, you can’t be right in front of your printing devices, right? Wrong! 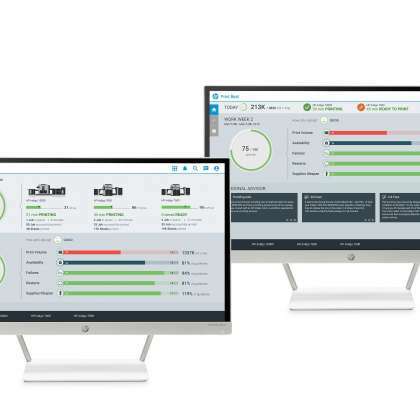 With the new revamp of the HP Print Beat Dashboard, you’ll have a remote monitoring solution for the most effective output across all your daily operations – no matter how many sites and devices that covers. 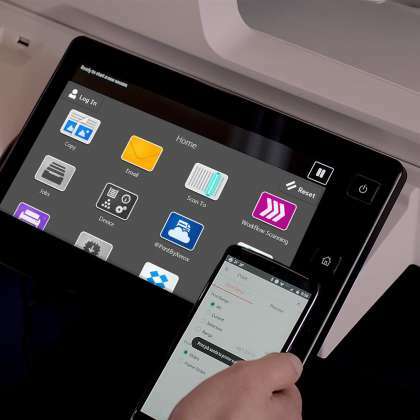 In a new move to mobilize print services for people on the go, Xerox has developed the Xerox Instant Print Kiosk, offering convenient print opportunities to mobile users and a new revenue stream for businesses and venues who offer the service. 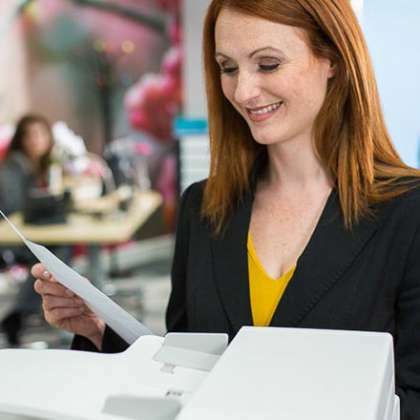 The idea is simple but brilliant – secure self-service printing, copying, scanning and faxing applications via the cloud for users on the move. A new report from IDC MarketScape has named Xerox as a worldwide leader in Manged Print Services (MPS), citing the company’s strategic investments in the development of partner-deliverable MPS that emphasise security, print infrastructure management and solutions that bridge the physical and digital gap. Epson is celebrating – and with due cause. 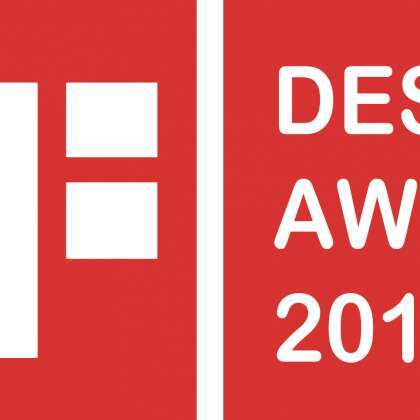 Two of its SureColor T-Series printers have been named winners in the iF Design Awards 2019. Both printers, the SC-T5100 and the SC-T3400 were recognised not just for their superb design aesthetics but also for their outstanding usability. 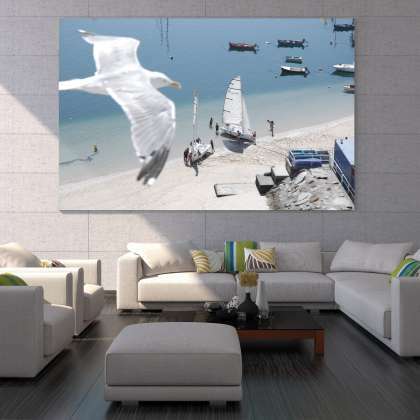 Perfect Colours is proud to announce that we’ve been appointed a distributor for premium media brand Drytac. 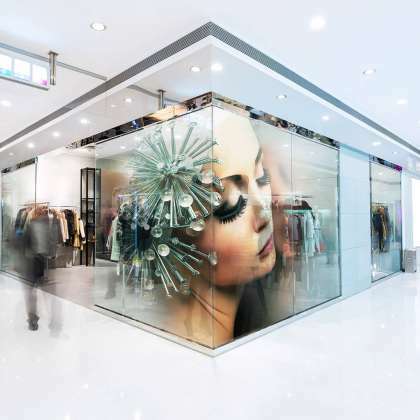 Drytac is the go-to supplier for the very best in printable media and finishing films for sign and display applications, with a huge range of products which includes SAV, laminates, floor and wall graphics, and the new niche chrome and high grab grip products. 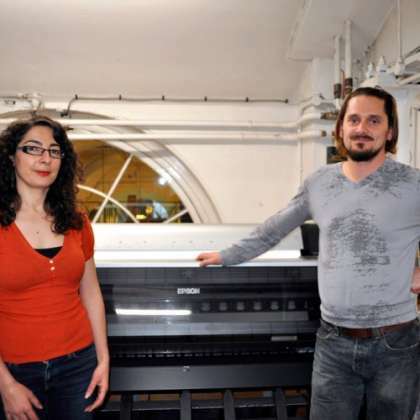 At London’s prestigious Royal Academy Schools, students of contemporary fine art are able to explore their creativity in the Epson Suite, where the Royal Academy and Epson have collaborated on a collection of large format printers, graphics scanners and projectors. Enabling the students to access the latest Epson digital technology is helping to nurture their creativity, while familiarising them with new technologies. Take a sneak peek at this new video that shows how they’re using it. Follow the Purple Brick Road – to Sheffield! 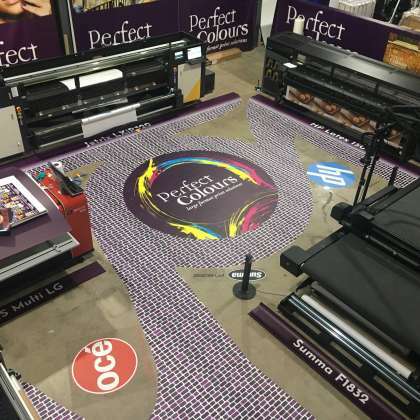 With the new year getting into gear, HP has given us some insight on the underlying forces that are currently driving the large format printing industry. 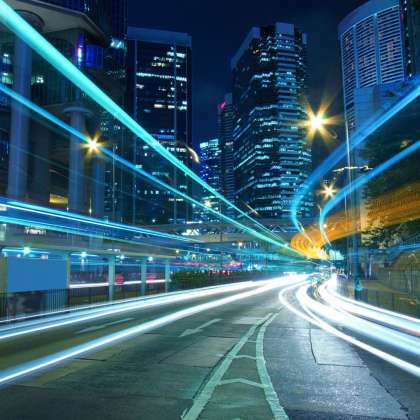 Change is in the air and HP has identified three megatrends that are underlying the sector’s forward momentum.